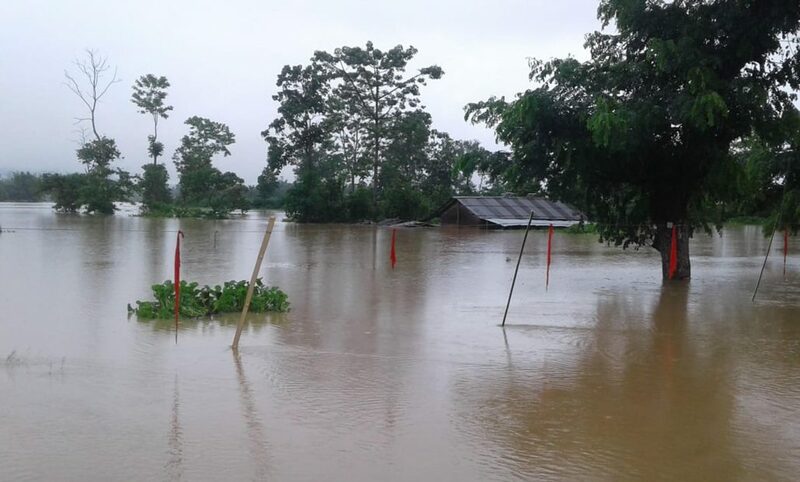 The flood scenario in Assam remained grim on Thursday with incessant rain continuing at many places across the State. As many as 222 number of villages in eight revenue circles of six districts of the State have been affected in the first wave of flood this year. The affected districts are Bishwanath, Golaghat, Hailakandi, Karimganj, Karbi Anglong (East) and West Karbi Anglong. Though no loss of life has been reported so far, a total of around 1,48,912 number of population have been affected in the flood, according to official sources. The Katakhal River in Matizuri of Hailakandi district is flowing above danger level. Embankments were breached of River Lonai at Nayadahar in Karimganj district. There has also been a breach in the embankments at several places in Hailakandi district. While the National Highway 54 has been affected, the National Highway 154 has been inundated at Paloicherra and Lalcherra under Katlicherra Revenue Circle of the district. 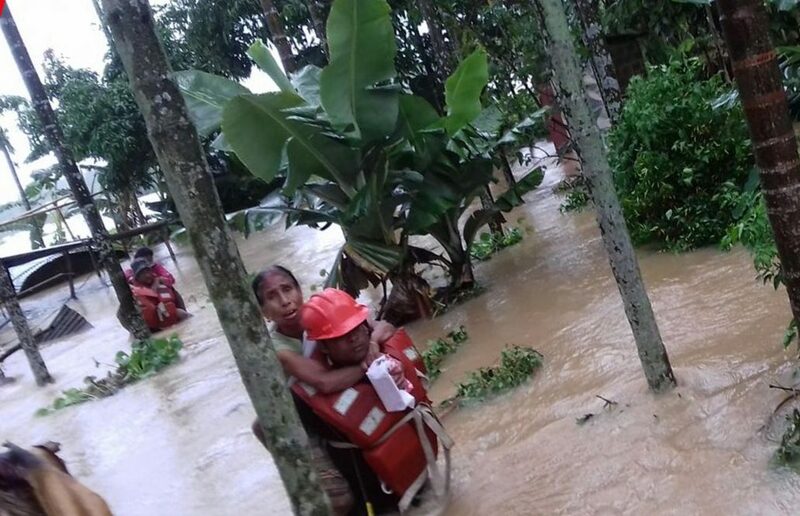 Meanwhile, National Disaster Response Force (NDRF) and State Disaster Response Force (SDRF) teams have been engaged into service in the flood affected areas for search and rescue operation. According to official information, as many as 124 persons have been evacuated from Karimganj district. As many as 71 camps have been operational in Karimganj, Hailakandi and Golaghat with 10,710 inmates, stated an official press release.